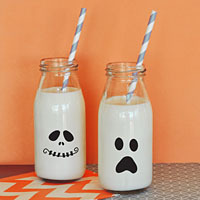 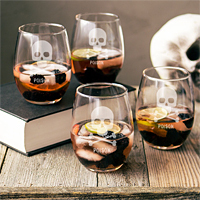 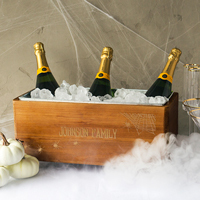 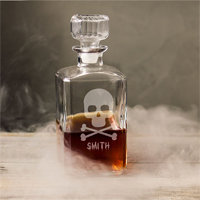 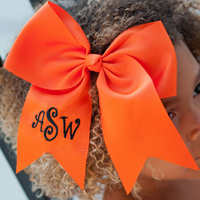 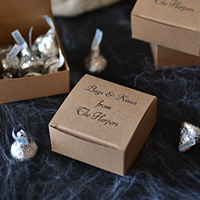 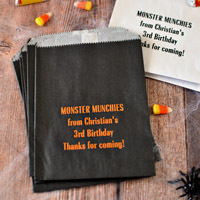 Make your spooky Halloween party one to remember with festive and scary personalized Halloween party supplies, decorations, and guest favors. 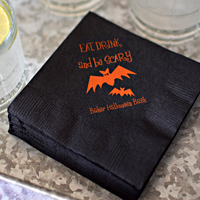 When setting up your food and drink table, personalized decorations like custom printed cups, napkins, and plates add the finishing touches to your party decor and create a conversation piece for guest's to talk about. 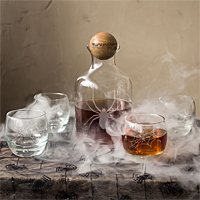 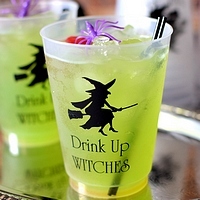 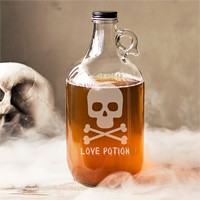 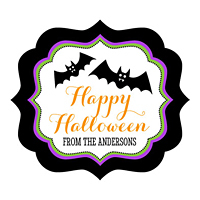 Serving a spooktacular homemade brew? 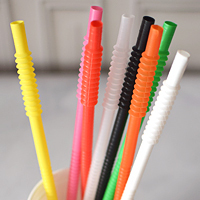 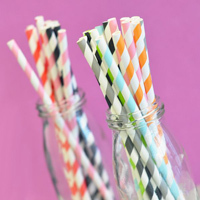 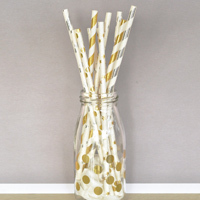 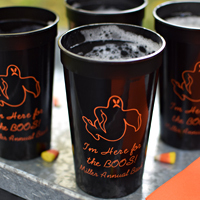 Items like personalized cups will add a custom touch and double as guest souvenirs for your friends and family to take home as a reminder of your big bash. 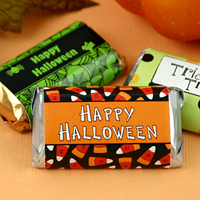 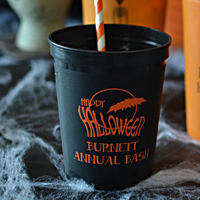 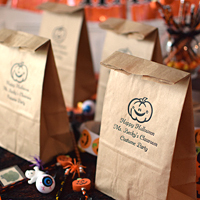 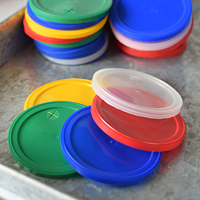 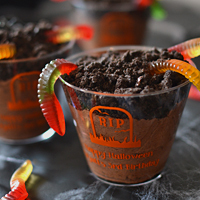 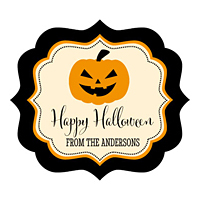 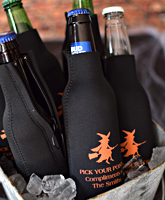 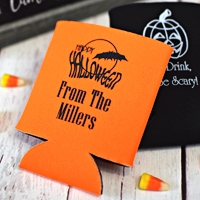 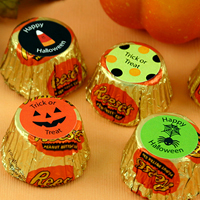 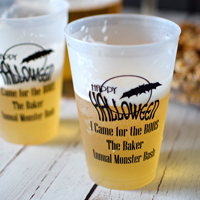 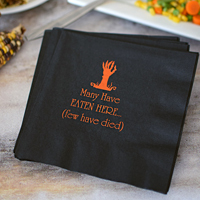 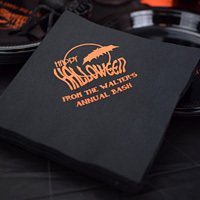 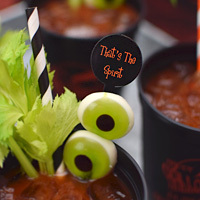 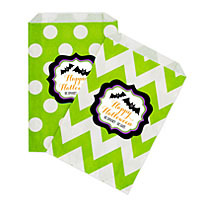 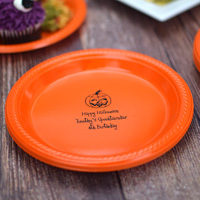 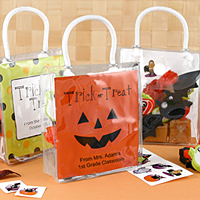 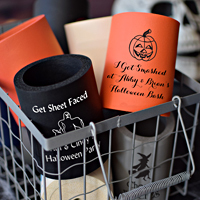 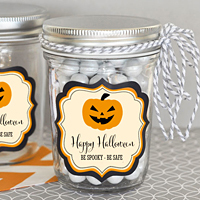 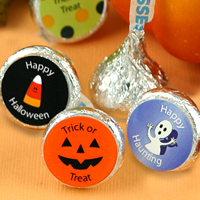 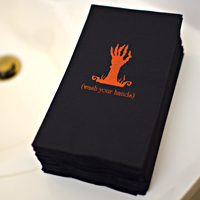 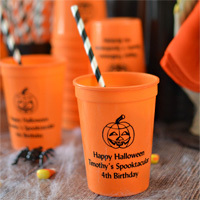 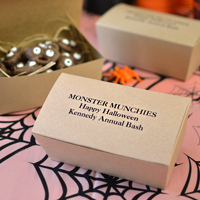 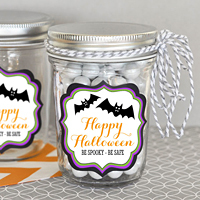 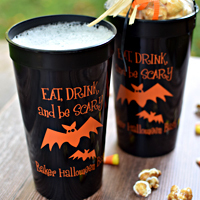 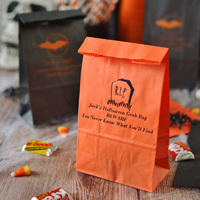 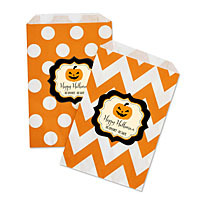 TippyToad offers custom printed Halloween party supplies like cups, napkins, plates, and candy, as well as, gifts such as cookie jars and more.